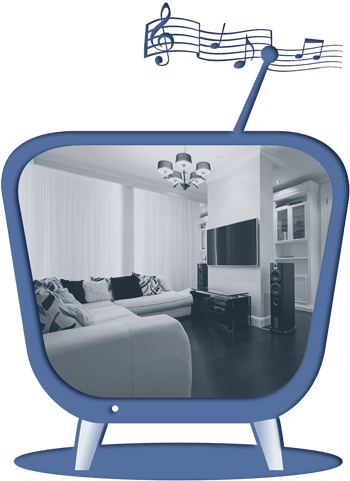 Aerial Tec can help you with all your Wi-Fi issues including moving phone sockets. No more WiFi dead spots and bad wireless coverage. 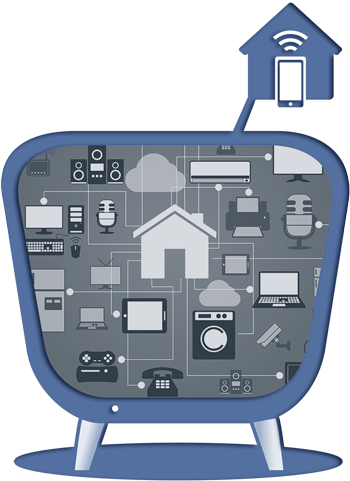 We are fully qualified Wi-Fi experts and provide a range of WiFi Services and Solutions for both home and business users. 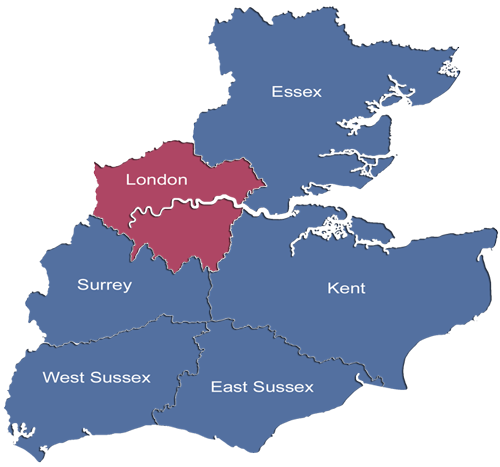 We offer the Same Day Call Out Service to customers in Kent and most parts of Greater London, Essex, East Sussex, West Sussex, Surrey, and Central London. Get Connected Today with Aerial Tec. 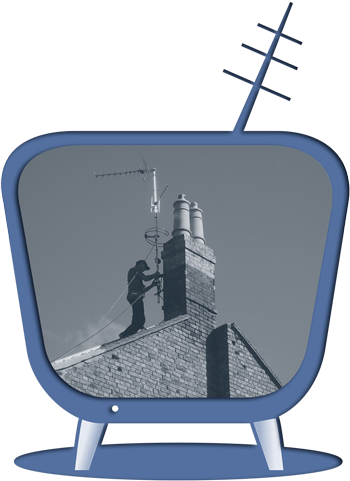 Phone Aerial-Tec now and talk with one of our Wi-Fi Specialists. 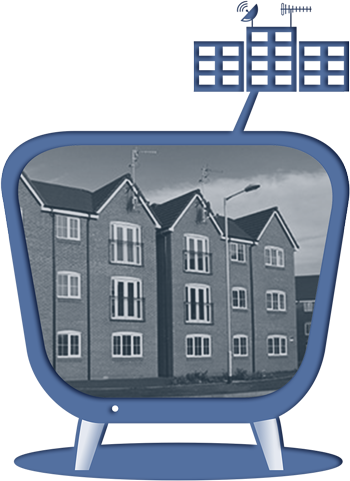 We offer Free help and advice, along with our Free no obligation estimate. Does Your WiFi Signal and Coverage Need a Boost? 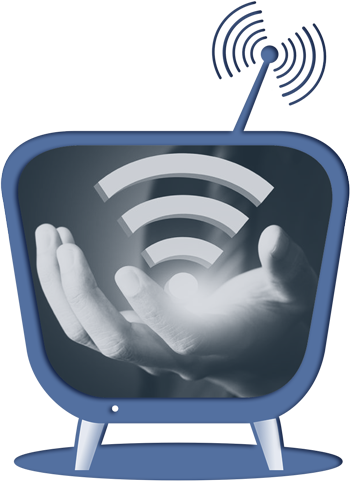 Aerial-Tec are fully qualified Wi-Fi Networking specialists providing a range of Wifi related products and solutions for both home and business. We are always up to date and very familiar with the latest Wi-Fi networking technologies, trends and regulations. 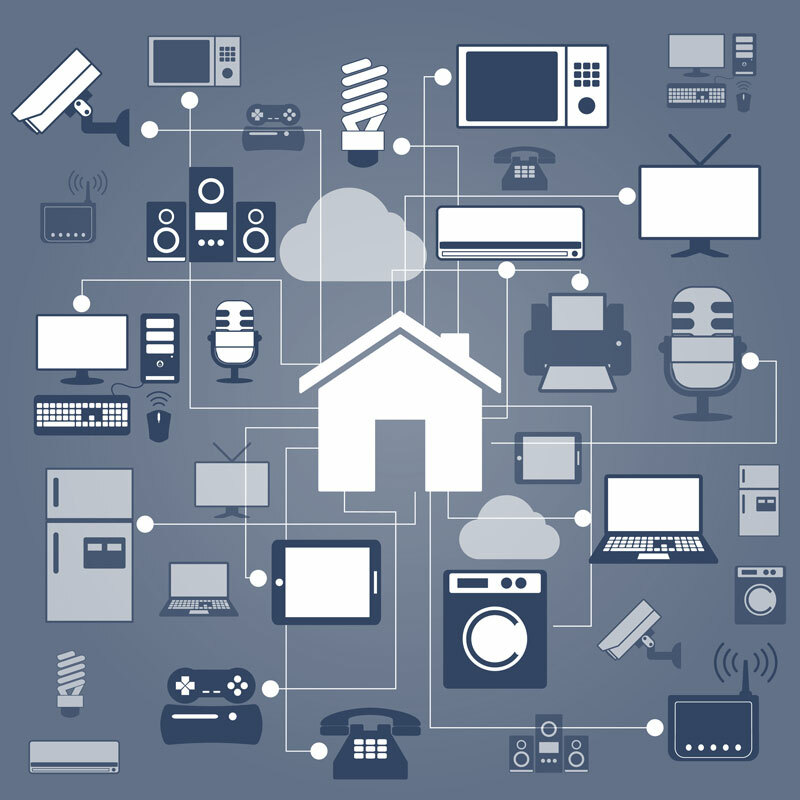 We always carry a range of Wifi routers, extenders, signal boosters, and other Wi-Fi related accessories, and can offer the same day Installation Service in most situations. We can also wire your BT master sockets, move your phone points, and other requirements for telephone line installations. 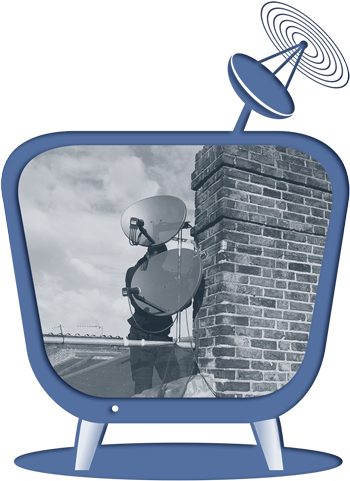 So, if you are having Wifi coverage and signal problems, and want to extent your routers range throughout your home or business, Phone Aerial Tec now on: 0800 121 8252 for free help and advice, along with our free no obligation estimate.